More than two dozen people filled up their cars with diesel thinking it was regular gas at a San Ramon Chevron gas station last Saturday. Ian Cull reports. More than two dozen people filled up their cars with diesel thinking it was regular gas at a San Ramon Chevron gas station last Saturday. 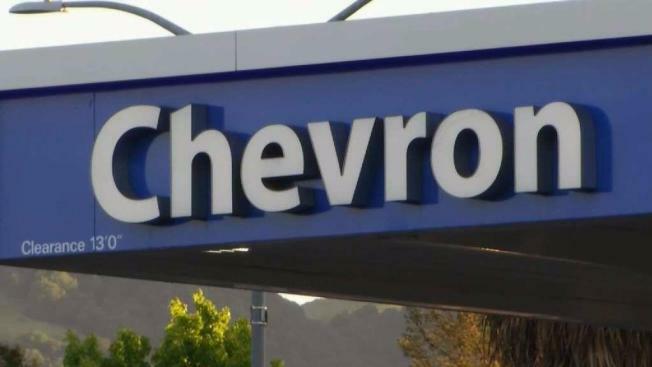 "A third-party carrier accidentally introduced diesel into the supply of regular gasoline, and we stopped sales immediately when it was discovered," Chevron spokesperson said in a statement. "We apologize to anyone who may have been impacted by this matter and we are taking all appropriate measures to address any complications." Around 30 people filled their tanks not knowing diesel gas was going through the pump until multiple people complained online after their cars stopped working and their mechanic bills went up. "It's pretty careless on behalf of the Chevron gas station," said Danville resident Payman Maghami. "I think they need to pay more attention. That could cause severe damage to the car." Mechanics say that diesel in a gas engine is noticeable within a block from the gas station but it could typically be fixed for about a thousand dollars. "Diesel should not permanently damage a car,” said Grant Corrigan from Grant's Garage in Morgan Hill. “I’ll say that with a caution that, if there's something already wrong with the car to begin with, this may help you find out what that problem is."